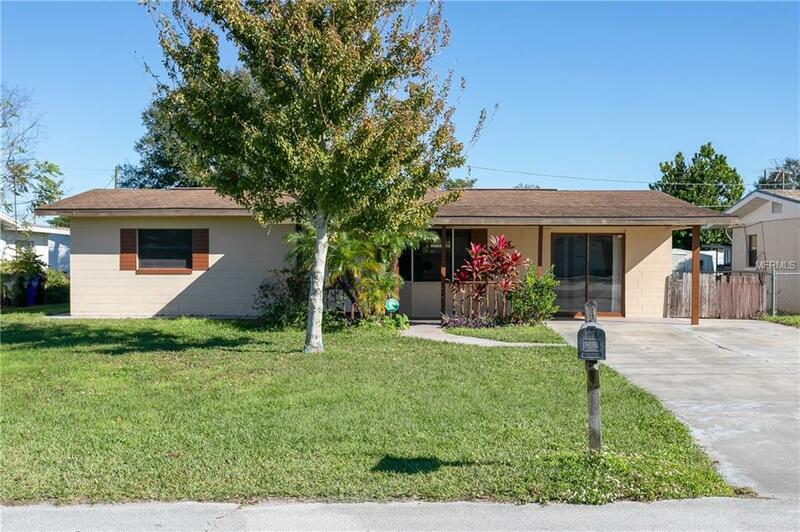 This 3 bedroom 2 bath home is just 2 blocks from the beautiful St. Cloud lakefront. From the front porch swing to the fenced in back yard with oversized Florida room that overlooks the yard you feel right at home. This block home has so much to offer with upgraded double pane windows, 2003 AC,brand new water heater, 2010 architectural shingled roof and added bonus room that could be used as a 3rd bedroom or office. The detached enclosed garage is large enough for a small workshop or man cave. This home will not last long, so make appointment today to view.